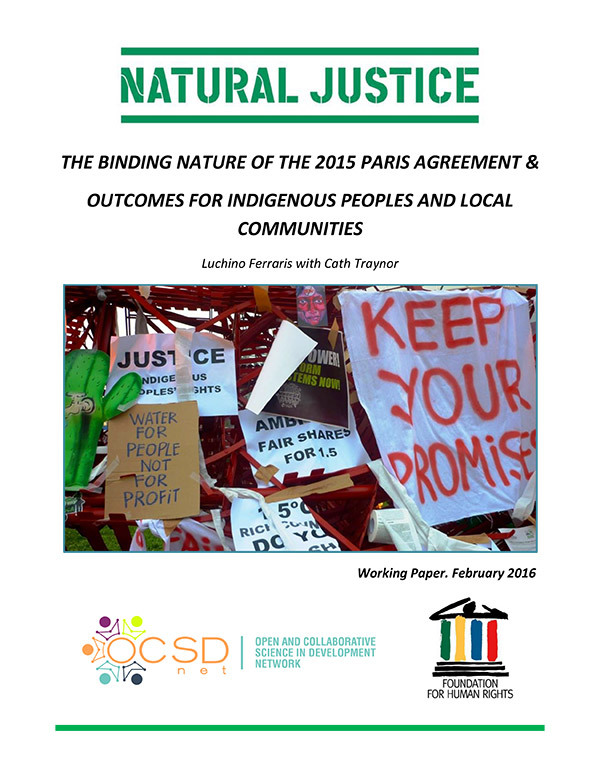 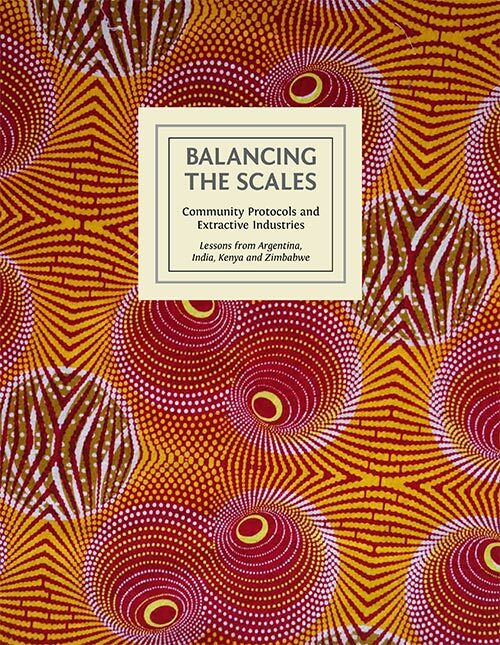 In the last few years, Natural Justice and Public Eye (formerly the Berne Declaration) have repeatedly worked together to support the implementation of the principle of fair and equitable benefit sharing. 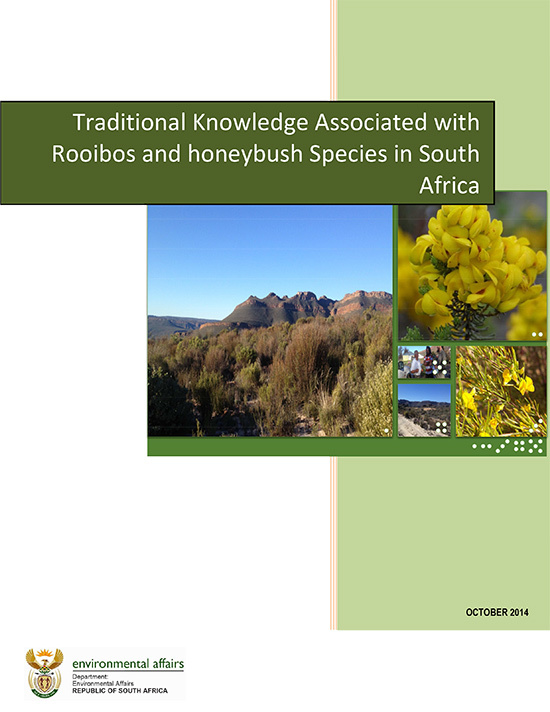 Examples of this work are our campaign against Nestlé for contravening South African law and the CBD in patent applications for the use of Rooibos and Honeybush in 2010 (which finally led to a Benefit-Sharing Agreement between Nestlé and the Khoi and San People), or our joint input to the European Parliament in 2013 during the debate on the (then) draft EU ABS regulation. 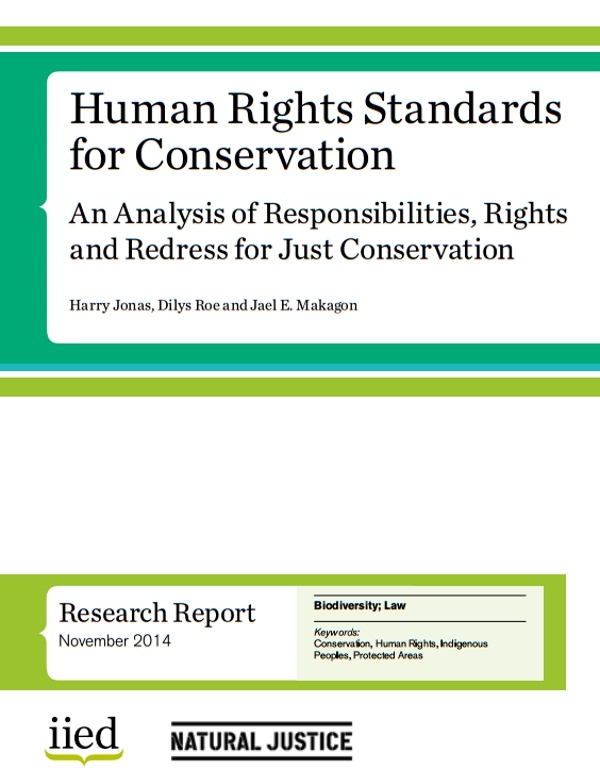 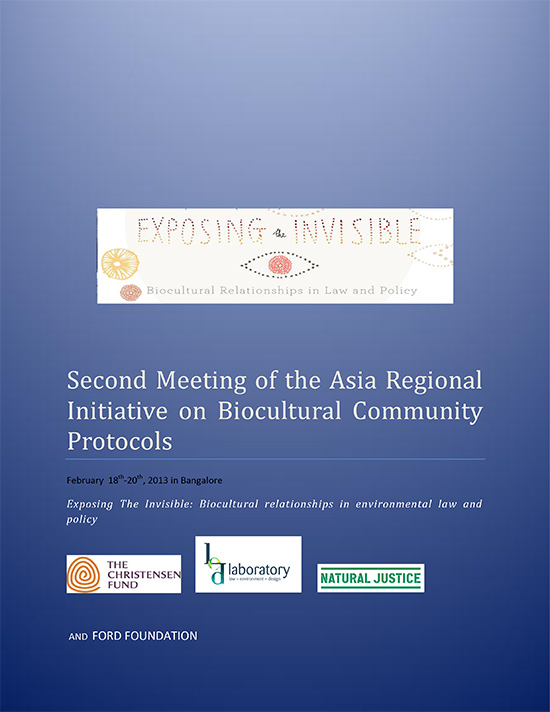 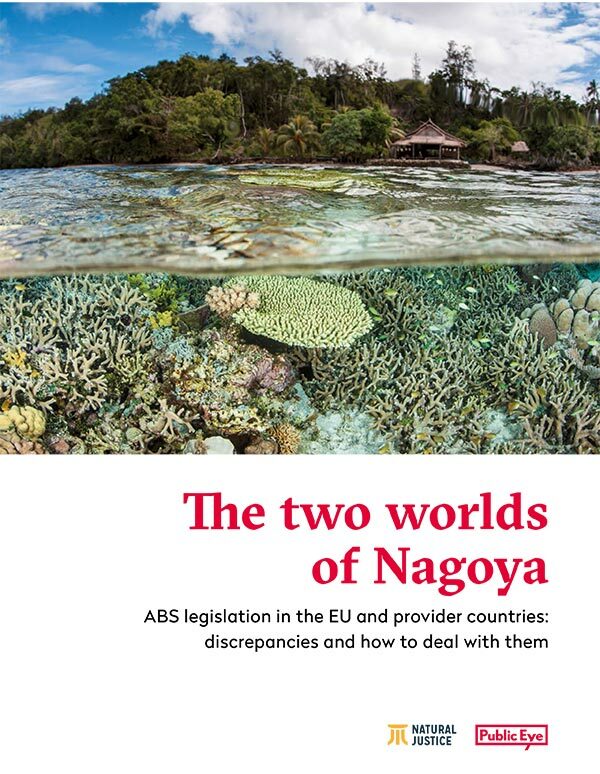 Now the ABS frameworks of the EU, Switzerland and other user countries are in place, but also many provider countries have developed new ABS laws to implement the Nagoya Protocol on Access and Benefit Sharing.